My Pooja Box is a one-stop shop for all your pooja items. As pooja ceremonies & festivals are a huge part of Indian culture & tradition, our Pooja Boxes are specially designed & customized with all religious products & items to fulfill all festivals and rituals in India. 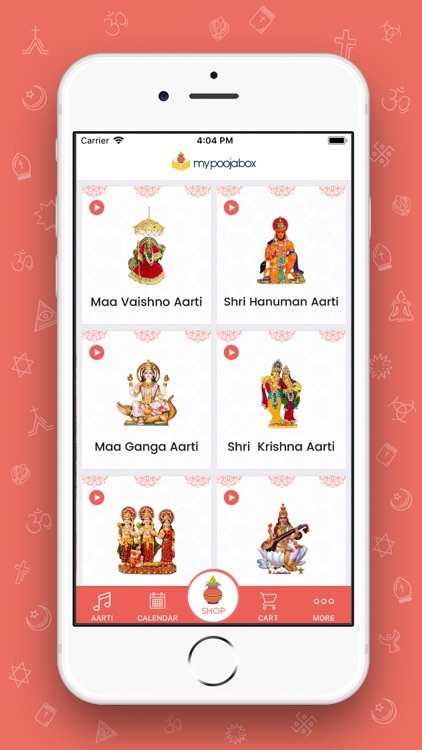 With My Pooja Box app, you don't have to worry about what you need, you select the pooja ceremony & we send you the Pooja Box. This Box will consist of all the items you need and instructions on how to use them. Our aim is to make ceremonies an auspicious, spiritual and enjoyable experience. 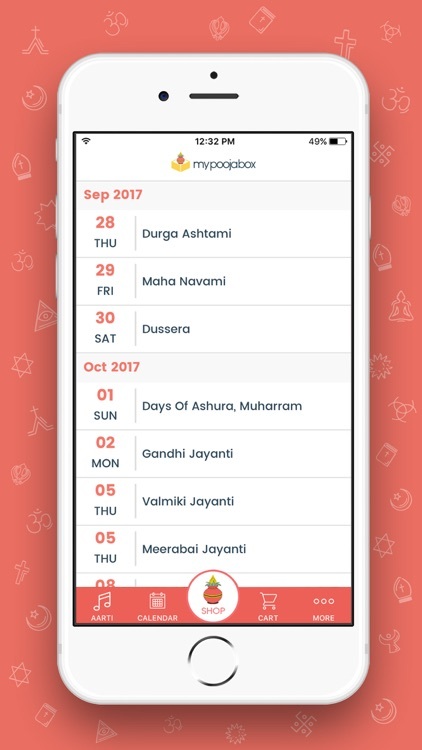 The MPB application is designed for people who perform puja in their house and need essentials for all vidhi and ceremonies. • Add items to your wishlist. • Invite friends from facebook. 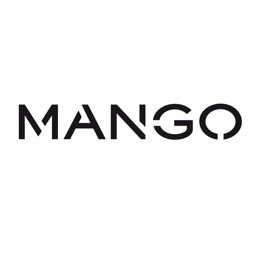 • Flexible search functionality to simplify the specific product or collection search for users. 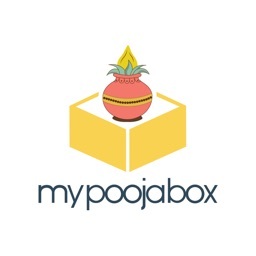 The My Pooja Box free online shopping app makes sure you get an amazing shopping experience. 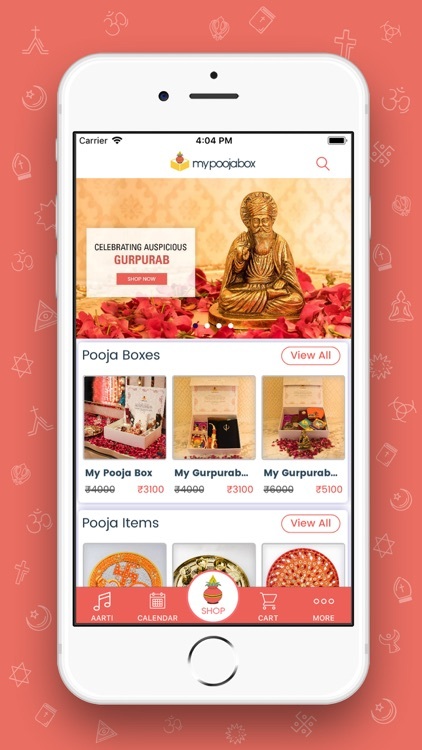 With a lighter, faster and easy-to-use app, you can browse through a wide array of pooja samagri items by category or name. The visually rich images help you view the exact product from multiple angles. The zoom option is also there to view the item clearly. 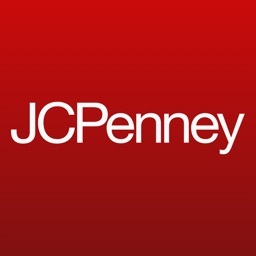 You can get personalized recommendations based on reviews and best-selling trends. Also, you can share desired products with your family and friends through Whatsapp, Facebook, Twitter and other platforms. 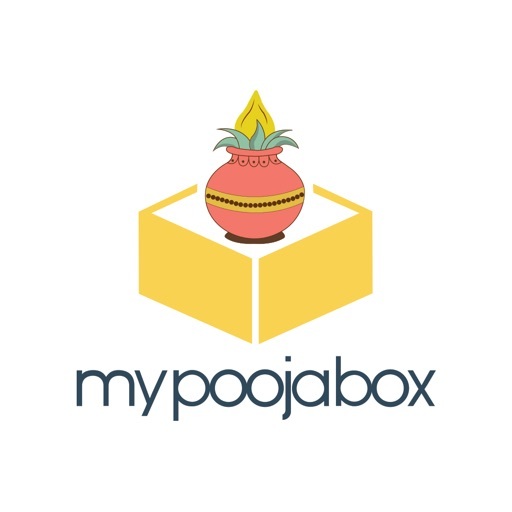 My Pooja Box is always there for you with round-the-clock customer support, easy returns, fast delivery, secured payment options. 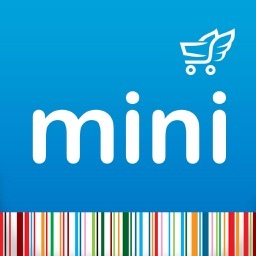 Even you can choose cash on delivery option for a convenient shopping experience. Whether you choose to pay through credit card, debit card or net banking, rest assured that all transactions are processed securely. Our transaction gateways are secured and encrypted. Your personal details are safe with us. 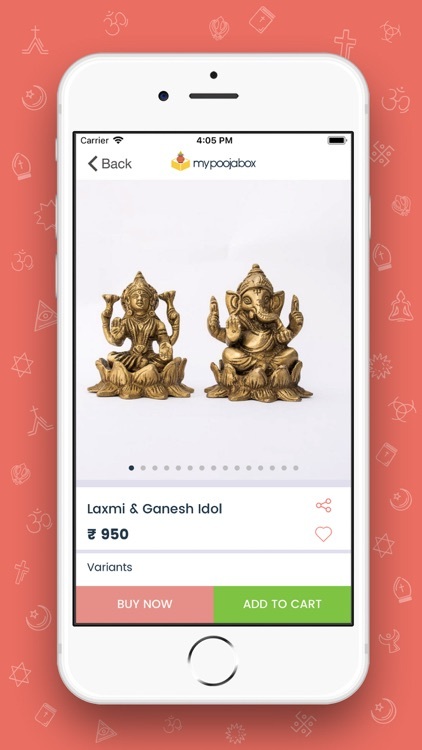 Shopping on My Pooja Box store app helps you get updates related to your orders. You can track the status of your order anytime by using Your Account-> Orders option. 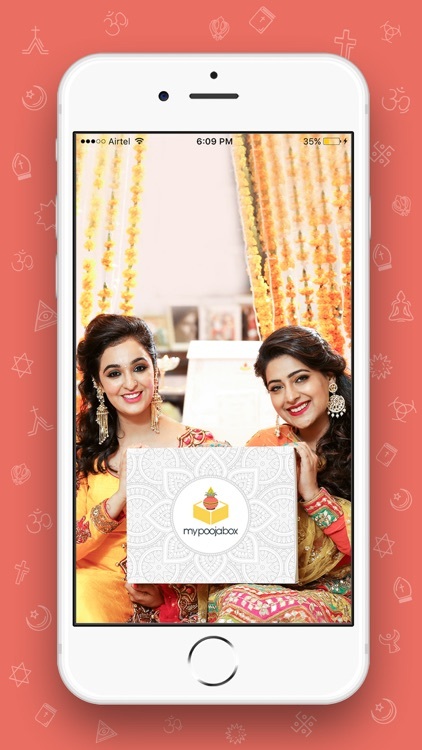 The My Pooja Box store features App Only Offers that helps you save big when shopping online. 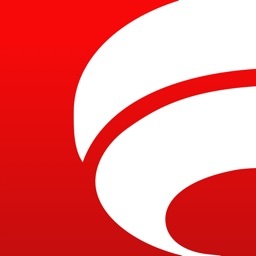 The app only contests and quizzes are also there to help you win exciting gifts! 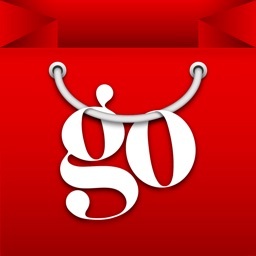 Download the app to enjoy its full features.